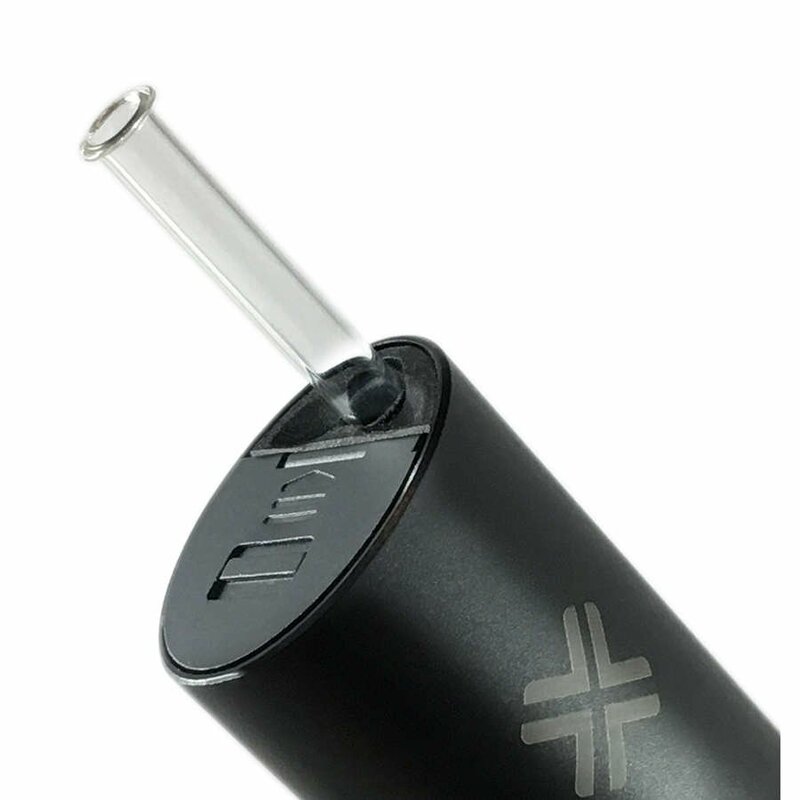 Take your experience to the next level with the Crave Cloud ceramic vaporizer! 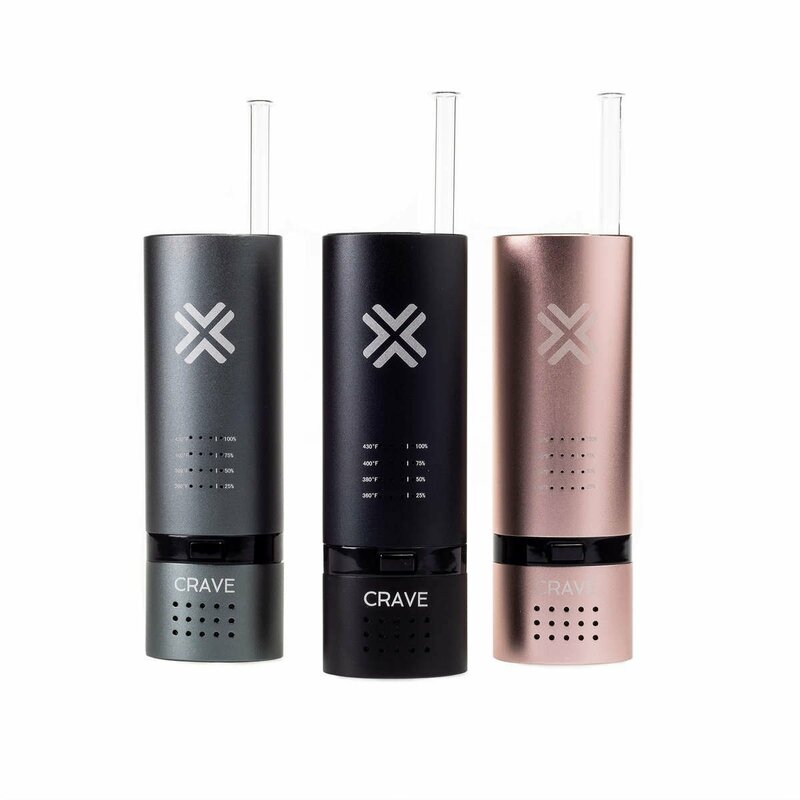 Featuring a retractable, Fully isolated, Pyrex glass airway the Crave Cloud produces the cleanest vapor on the market. A detachable ceramic oven section allows for easy loading and cleaning. Made from aircraft grade aluminum the Crave Cloud fits comfortably and discreetly in the palm of your hand. With sub-15 seconds heating time, the Crave cloud can be used on-demand and discretely. Never run out of battery again with replaceable 18650 batteries. Easy to read LED Light Displays your temperature setting and battery life. The Crave Cloud features a ceramic oven joined to a fully isolated glass airpath to ensure that flavors are retained and vapor is pure. Rest easy knowing our fully isolated glass air path protects your lungs and provides safe, natural tasting vapor. Designed to preserve subtle aromas that are normally lost, the Crave Cloud is a true flavor chaser. Got one of these online after being very pleased with the Air. I had been using the Air exclusively for concentrates so it was very nice to see a herbal alternative. What can I say? This thing is a beast, sure it takes 18650 batteries and they do get drained quick... but in terms of actual vapor production and quality of taste... incomparable! This is a top unit! I've owned a few now (including a pax 3) and the Cloud in my opinion, is a far superior unit- easy to use, efficient and super functional! Hats off Crave!! Excellent vaporiser. I like that bowl is smaller than other models so you don't use too much. It turns off after five minutes which is how long it takes for the complete bowl to be vaped. It heats up quickly and is the smoothest vaporiser I have ever used. 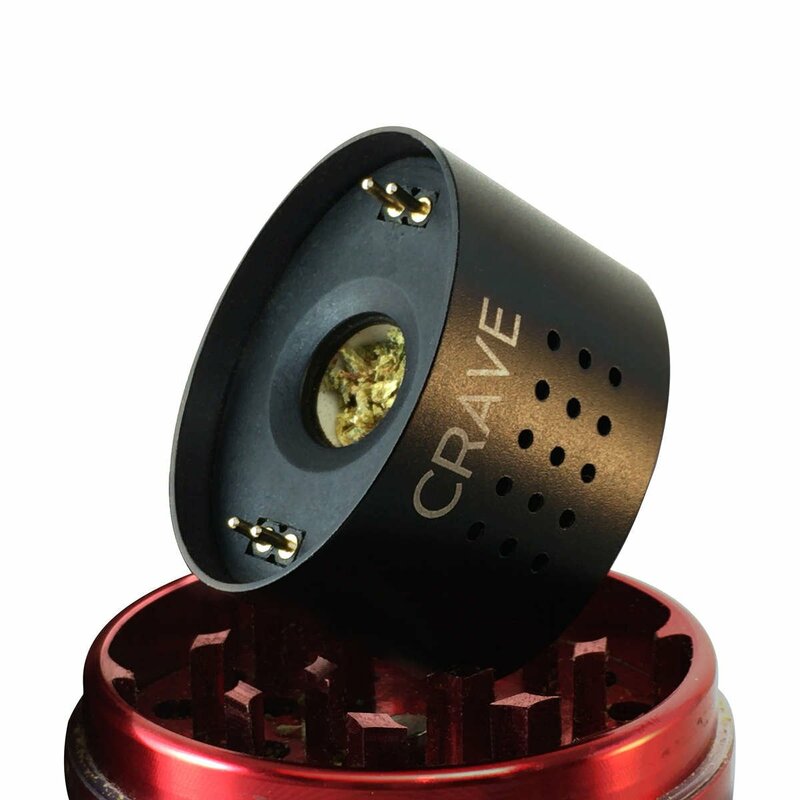 Crave's customer service is also exceptional and I am happy to be a life long customer. Great vape clouds and flavour. Awesome unit.